Angela Yee NEW DOGG POUND!! The Morning After got some goodies this morning, 2 new DOGG POUND SINGLES from their NEW ALBUM COMIN SOON “THA DOGG POUND” 100WAYZ. 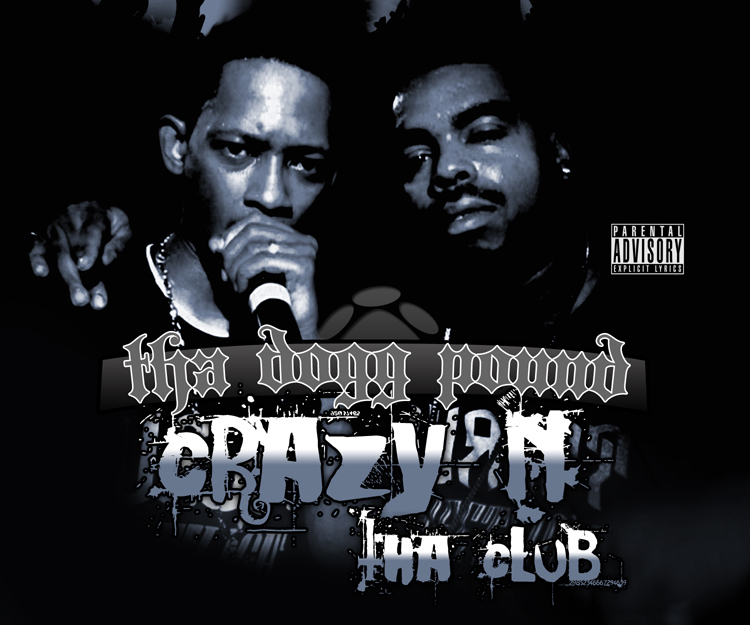 Visit THADOGGPOUND.COM for more info. Exclusive - DJ Wonder x The Dogg Pound! !